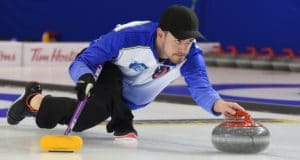 Tyler Tardi is a World Junior Men’s gold medallist for the second straight year after cruising to a dominant 9-4 win over Switzerland’s Marco Hoesli in the men’s final, and Edmonton’s Selena Sturmay will bring home the silver after an 8-7 extra-end loss to Russia’s Vlada Rumiantseva in the women’s final of the 2019 World Junior Curling Championships in Liverpool, N.S., on Saturday. 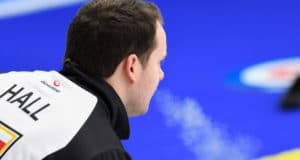 The defending champions, skipped by British Columbia’s Tyler Tardi, have been making it look effortless at the 2019 New Holland Canadian Junior Curling Championships in Prince Albert, Saskatchewan. 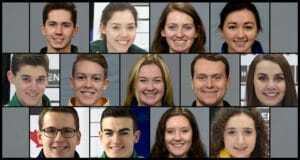 Some of Canada’s most promising student/athlete curlers will get a much-needed financial boost after being named recipients of the 2017 Curling Canada Foundation For the Love of Curling scholarships, it was announced today by Curling Canada. 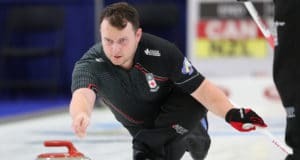 Matt Hall’s preparation for the 2017 Canadian Junior Curling Championships went well beyond the work he did in practice, throwing rock after rock. 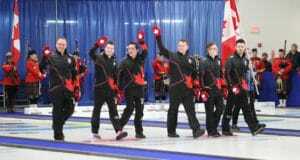 VICTORIA — Matt Hall and his team from Kitchener needed to work overtime to do it, but the Ontario champs are off to the playoffs at the 2017 Canadian Junior Curling Championships, presented by Ambrosia Apples. 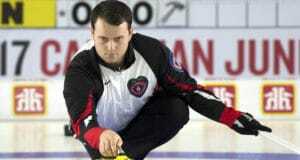 It’s not on his official bio; there, the skip of Ontario’s men’s team at the 2017 Canadian Junior Curling Championships, presented by Ambrosia Apples, goes by his official first name: Matthew.